New role: Senior adviser to the Bipartisan Policy Center, where he'll work with former Senate Majority Leaders Tom Daschle and Dr. Bill Frist on healthcare issues. 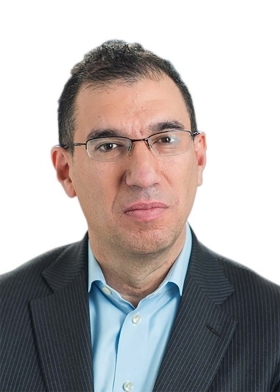 Background: Slavitt comes to the Washington, D.C.-based think tank from the CMS, where he served as acting administrator from March 2015 to January 2017. He first joined the agency as principal deputy administrator in June 2014 and helped fix the crash-prone HealthCare.gov site. Before his federal government roles, he was group executive VP at Optum and CEO of OptumInsight.